The 3-week event will focus on community arts practice, as a response to the growing problem of widening gap between contemporary African artist and the rural community. We will use Kumasi City-Abetenim rural sites such as market places, local schools, village centers, and others as laboratories for workshops, artistic interventions, site-specific installations, lectures and other community-based approaches from around the world. Thus, we invite individual or group submissions for community theatre, media arts, readings, film screening, slide shows, open studios, visual activism, musical performances, community design, social architecture and others to allow the rural community to become acquainted with international contemporary artistic practice. Project is open to only serious applicants. 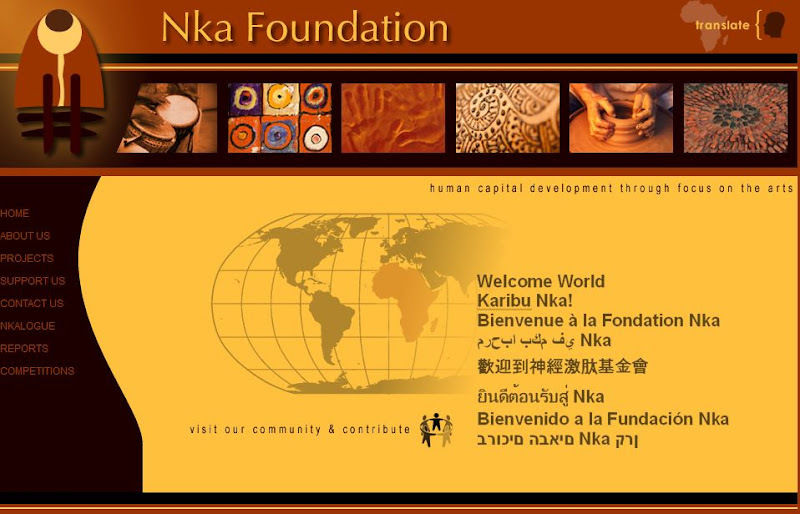 For additional information or registration e-mail to info@nkafoundation.org and/or nkaprojects@gmx.com.